All it takes is one bad data breach to damage your network and reputation. Any unknown files that are not on some antivirus blacklist are a ticking timebomb. The average scan won’t be able to pick them up until after they detonate and leave a catastrophe that you have to clean up. With Comodo’s FREE Remote Monitoring & Management platform you can control, monitor and protect all your enterprise PC’s. 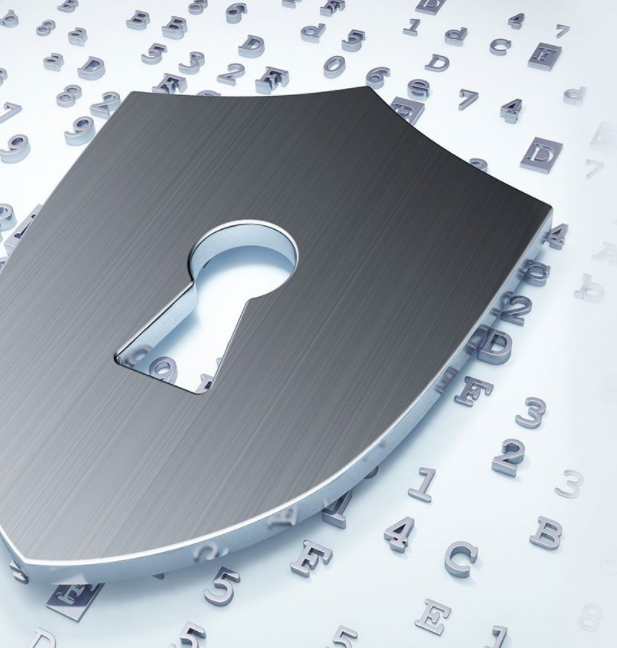 Endpoint protection refers to the security solutions that are used to address issues pertaining to endpoint security. Thus, it can be defined as securing and protecting endpoints against all kinds of attacks, zero-day exploits and those inadvertent data leakages that happen due to human errors.Endpoint protection is what helps prevent targeted attacks and APTs ( advanced persistent threats), which can’t be prevented using antivirus solutions alone. Endpoint protection solutions provide enterprises with a full spectrum of security solutions that can be managed centrally and which helps secure endpoints- servers, workstations etc connected to endpoints, plus the many endpoint devices. 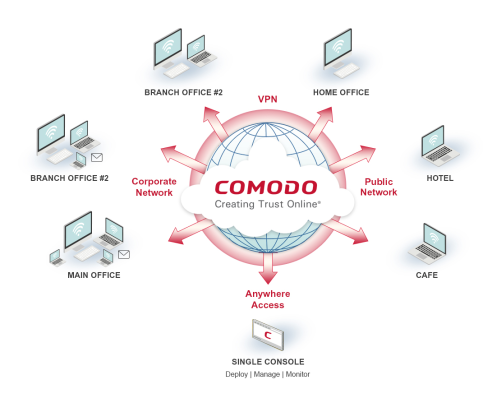 “Comodo Includes Free IT Service Management for your enterprise”. Your endpoints are 100% malware free with a viable Default Deny Security Posture. You can manage and protect any device, whether it’s on or off your company network with Comodo AEP. Comodo Advanced Endpoint Protection quarantines all the unknown files in a virtual container – where the suspicious files can be analysed and executed safely and instantly. Comodo AEP includes a Default Deny Platform to focus on complete enterprise visibility while the endpoints connected over the organization’s network are malware free. It also includes a console of IT and security management to help manage Windows, Linux, OSX, iOS and Android devices connected to all the virtual and physical networks.